When searching for a perfect Rotorua wedding venue, look no further than our beautiful lakeside venue. Wai Ora Lakeside Spa Resort prides itself on being one of the city's most prestigious venues. 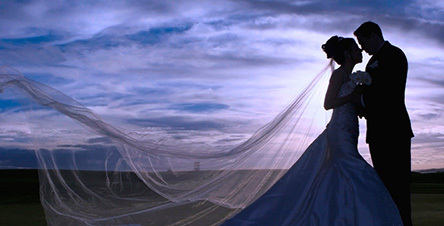 We understand the importance of this special day and so we ensure that Wai Ora delivers an exceptional day. Our in-house 'special occasions' team will help you plan those 'little things'. Delivering a 5 star experience, we can greet your guests with a glass of 'bubbles' some tasty canopies, whilst they settle into our beautifully landscaped, lakeside location. Whether you prefer discrete and tasteful background music, or the gentle bird calls of our native kiwi birdlife, we can set the perfect mood. Contemporary, modern, themed or traditional; whatever the style of your ceremony, we can use our planning expertise and experience to ensure our Rotorua wedding venue is perfect for your special day. 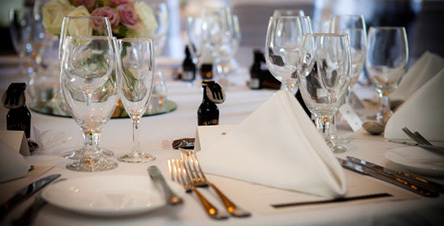 We are exceptionally equipped to cater for up to 100 guests. After you've taken some wedding photos in and around our beautiful garden and pier, you and your guests can retire to the reception. Our outstanding Pacific-Rim cuisine and carefully selected wines make for a truly memorable wedding reception. In addition, our Rotorua hotel accommodation options can accommodate your guests in style. After the big day, our newlyweds usually stay on for a few days, and why not! Our internationally recognised Spa is the perfect opportunity to unwind and relax and pamper yourself after the big day. Our experienced local staff can also help you organise a great itinerary, when you explore the vast range of quality attractions and activities that Rotorua has to offer. So we invite you to call our team who will be more than happy to help organise the perfect Rotorua wedding package for you and your guests. 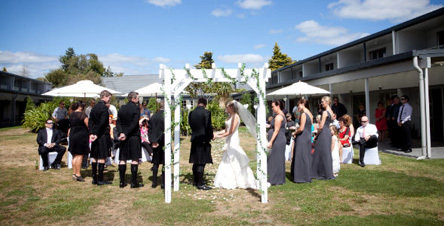 Choose Wai Ora for your Rotorua wedding venue, Rotorua honeymoon and pampering package. We would love to help make your special day even more special.